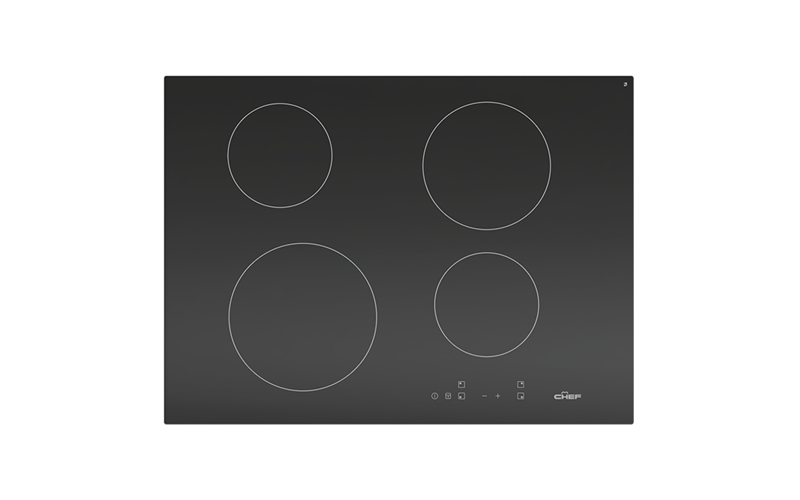 70cm ceramic touch control cooktop is rated 5.0 out of 5 by 1. Rated 5 out of 5 by Sophie from Great product I'm very happy with my purchase. Heats up quickly. Easy clean.